JEFF BEZOS, WARREN BUFFETT AND BILL GATES PULLED-OFF THE MIRACULOUS AND BECAME MULTI-BILLIONAIRES! In the fastest growing industry in the world, one CEO has studied the works of these three business tycoons, and he is breaking ground with a global approach to the cannabis legalization. This is, by far, the most sophisticated and elaborate business expansion I’ve seen in 5 years of researching cannabis stocks, back to the days when Colorado just announced full legalization. We’ve uncovered a company, which is becoming FIRST in markets that investors aren’t even aware that exist. Access our full-scope report on this opportunity, because this stock is less than a month old! 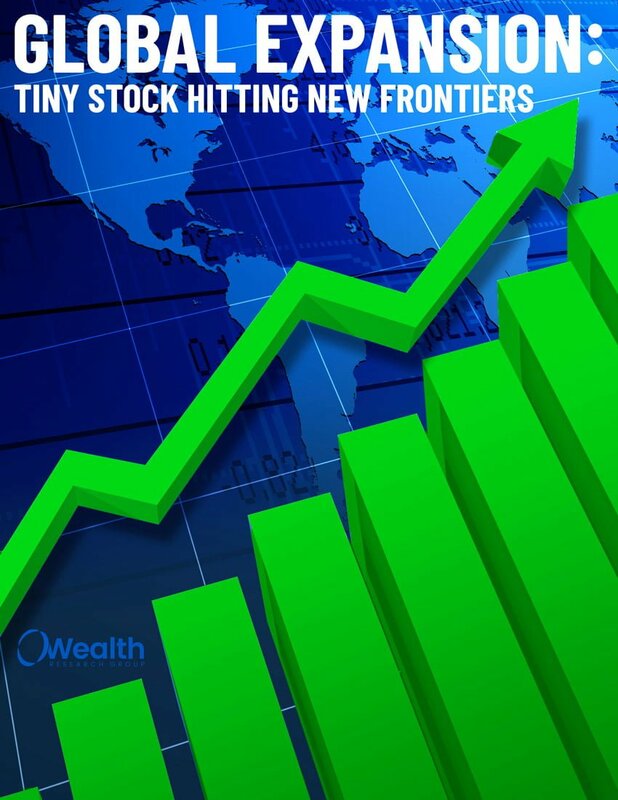 Download GLOBAL EXPANSION: TINY STOCK HITTING NEW FRONTIERS NOW!